This is my sniper pack! 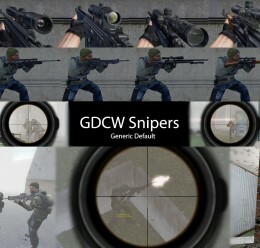 For all of you who liked the assault weapons, try out my sniper weapons. This pack DOES NOT require you to download the first pack. To install, put it in your addons folder and overwrite if it asks. The top green number of the rangefinder tells you target distance in meters. The bottom orange number tells you bullet flight time. 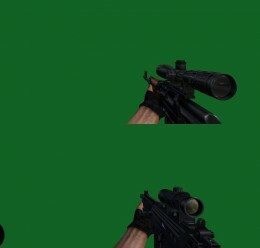 Only the FAL is useable by NPC's, since NPCs aren't accurate enough to be snipers. All of these have world models and custom scopes of three types; Mil Dot, SVD, and Parabolic. 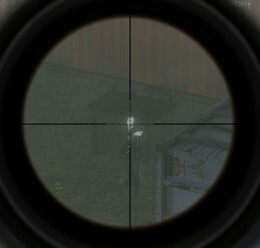 The picture above is the Mil Dot reticle. 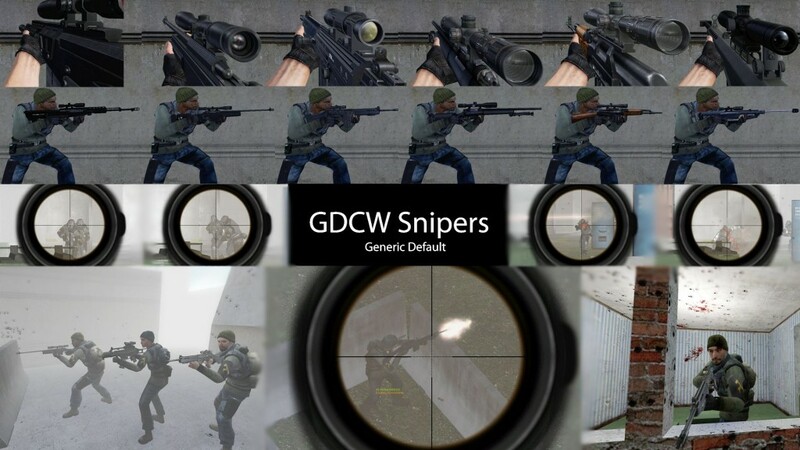 For those of you who are unfamiliar with GDCW guns, they're basically just sweps that shoot bullets instead of doing traces. 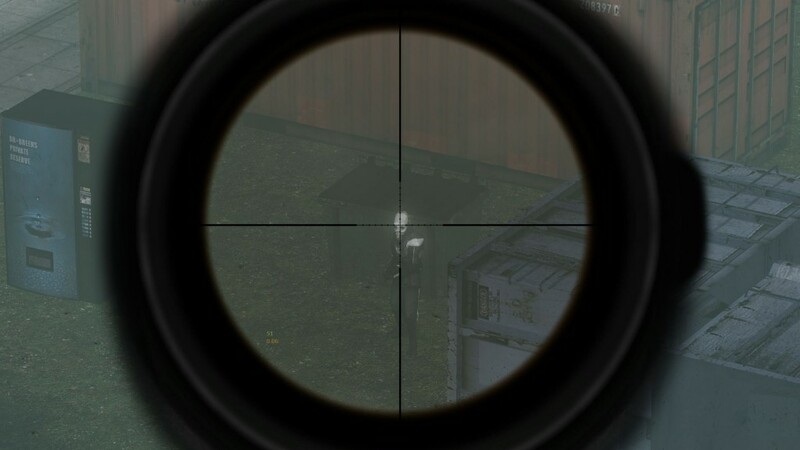 So if you aren't hitting your running target, aim up and ahead of it so your bullet gets to the position at the same time their head does.